Soulja Boy's been dropping so much music, it feels nearly impossible to catch up with. Since this weekend alone, he's released atleast three new tracks. Now, he continues his streak by remixing the lead single off of Offset's debut album, Father Of 4. Soulja Boy is coming back to back this month with record after record. The rapper's latest release is titled, "Red Rum," a remix of Offset's "Red Room." The original version of the song was filled with personal detail about Offset's near-death experience but on "Red Rum," Soulja Boy continues to talk his ish as Young Drako. The release of "Red Rum" came shortly after he dropped his video for "Dripstyle" with Killah Dre. 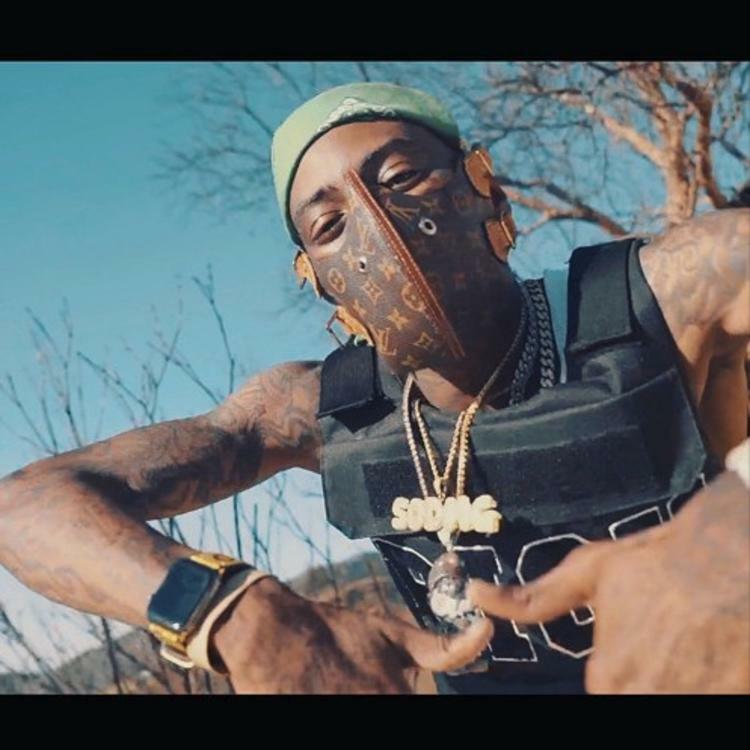 Keep your eyes peeled for more music from Soulja Boy. He's set to release his forthcoming album How Can You Blame Me? this summer. Tweet & Missy Elliott Preached Self-Love On "Oops (Oh My)"